To find which food I most detest? Edam is good. Do you agree? Please take that cheese away from me! And what of these cured meats and fish. They look like a delightful dish. You really find Gruyere beastly? But you’re from France, you love fromage. Our population is quite large! So what about this French Figue? You must be in the six percent. Does that mean that my taste is bent? Does that mean that I’m gravely ill? Your globus pallidus is strong. I knew that there was something wrong! It smells of unwashed, dirty feet! Your brain is lighting up with glee . Whose fault is this, who is to blame? It’s in your genes, it’s meant to brie. This is a Kyrielle inspired by recent research that investigated why certain people dislike cheese. The investigation began with a survey to find out the proportion of people who had an aversion (i.e. a strong dislike) of cheese. Of the 332 people that were monitored in this study, 6% of them were found to be averse to cheese, whereas only 2.7% had an aversion to fish and 2.4% to cured meats. This survey was conducted amongst French people, and given that France is one of the largest consumers of cheese it was perhaps surprising that amongst individuals showing disgust for a given food, those disliking cheese represented the highest proportion. Following this initial study, a group of 30 people were selected, 15 of which had a strong aversion to cheese and 15 of which did not. These people were then exposed to the images and smells of six different cheeses and six other types of control foods, whilst their brains were scanned using Magnetic Resonance Imaging (MRI). The ventral pallidum is a small structure in the brain that is normally activated in people who are hungry. However, the results of the imaging study found that for people with an aversion to cheese the ventral pallidum was totally inactive when they were presented with images and smells of cheese. 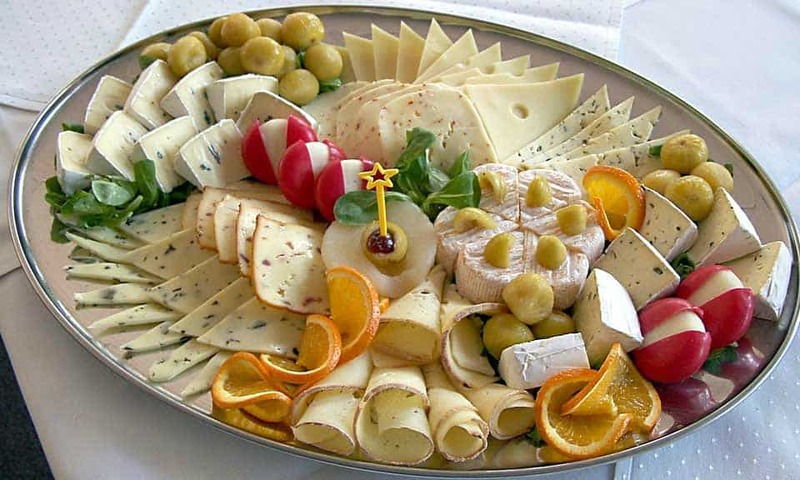 Even more remarkably, the study found that a part of the brain (the globus pallidus) that is normally associated with rewarding behaviour was active in people with an aversion to cheese when they were subjected to images and smells of cheese. This research therefore suggests that this region of the brain is actually responsible for two contrasting types of behaviour: one related to the rewarding nature of food, and one related to aversion of food. Please note, no cheese-haters were harmed in the conduction of these experiments. In fact, as the researchers point out: “it is ethically inconceivable to experimentally induce illness in humans”, which means that studies such as this one are a much more suitable method to study the relatively under-researched topic of food aversion.